Status: Eliminated by Rashida Jones in Round 2! 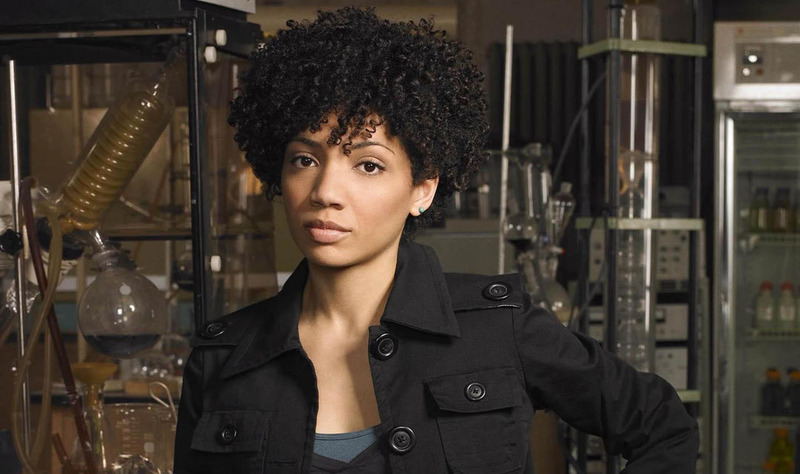 Jasika Nicole is a brilliant artist, actress, and singer who played the lab rat, Astrid, in Fringe. Her feature film debut had her ballroom dancing in Take the Lead and also recently appeared in the comedy She’s Out of My League. Check out her interview at San Diego Comic-Con 2012!